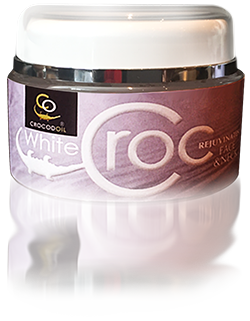 CrocodOil manufacture and produce the purest most luxurious range of crocodile oil skincare products available. 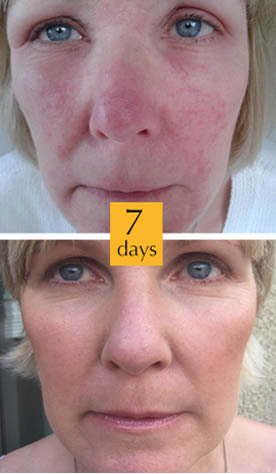 Created for all skin types and for all ages our products help to quickly put an end to the discomfort and irritations caused by a variety of irritating skin concerns. What does Crocodile Oil do? CrocodOil is the answer to many different skin conditions. the look and texture of your skin. Dry skin is enriched with natural animal based omegas that are more effective than plant based omegas. What makes the CrocodOil range so special? 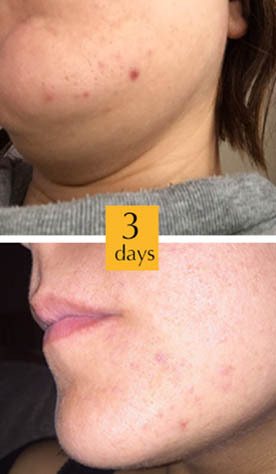 CrocodOil products are formulated to put an end to deeply irritating skin conditions. ‘PURE’ and ‘WhiteCroc’ provide you with two highly effective alternatives. 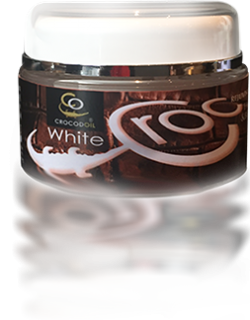 WhiteCroc has a silky smooth texture and a soothing, calming scent. 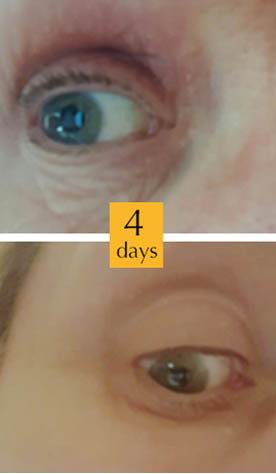 The regenerative properties of this luxurious cream go a long way to making skin conditions such as dry skin around the eyelids to aged tired skin a thing of the past. 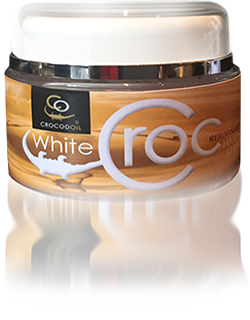 CrocodOil ‘Pure’ provides total nourishment to all skin types with a unique formulation that includes 96% pure, luxury grade crocodile oil.